Invisalign helps you straighten your teeth without braces. This is accomplished by using clear,plastic, and removable aligners that gradually re-align your teeth without metal or wires. This breakthrough technology will help attain the smile you have always wanted. 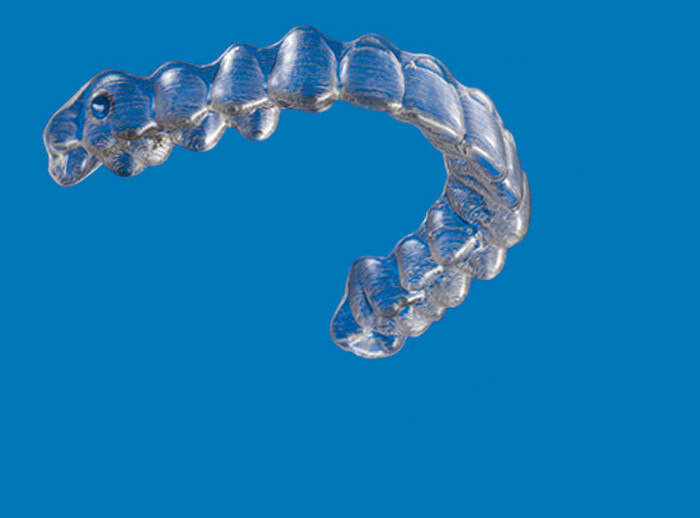 The clear removal aligners of Invisalign straightens your teeth every two weeks. During these intervals, your teeth will be moved gradually until they are in the position you want them to be. They are comfortable to wear and removable, allowing you to continue eating, drinking, brushing, and flossing as usual. During a general Invisalign case, you will see you Invisalign Boston doctor every month or two to check on the progress. The number of aligners worn can vary from case to case, on average, they range from 18 to 30. Since they are invisible, Invisalign does not draw or attract attention to your mouth during treatment. No one will know you are straightening your teeth. They can be used to treat various dental conditions experienced by adults and teens. Whether you need minor or extensive improvements, Invisalign can be a great solution. Complex issues such as overbites, underbites, and crossbites can be treated with this method. Call CITIDental Tremont today to schedule your Invisalign consultation.